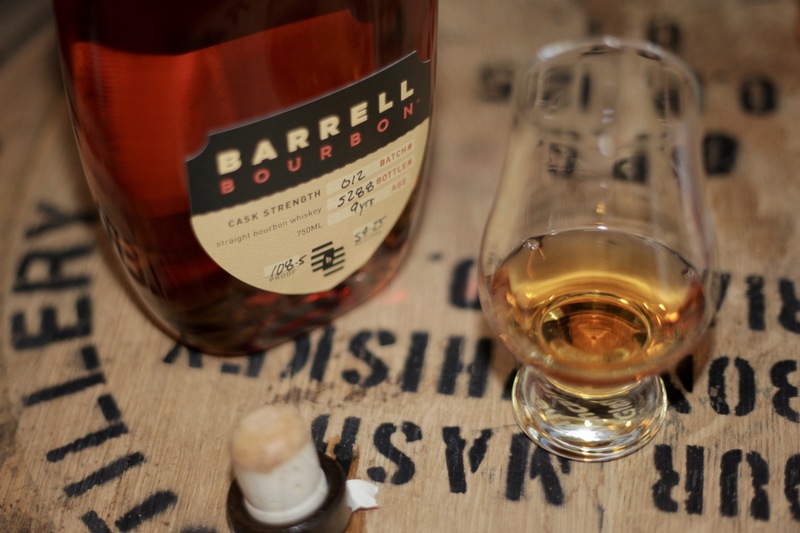 Following its award-winning Batch 011, Barrell Bourbon has unveiled its latest – the 9-year-old Batch 012. Following in the footsteps of several previous batches, Batch 012 was distilled and aged in Tennessee. The youngest stuff in the bottle is 9-years-old, but the company says there are “selected older barrels” blended into this batch. Proof-wise, we’re looking at a strong but not overpowering cask strength of 108.5 proof. Batch 012 was distilled from the same mash bill as Batch 011: 70% corn, 25% rye, and 5% malted barley. Batches 005 and 006 were close to the same age, and they’re still my favorites of the bunch. How does this new batch stack up? The nose carries a vibrant citrus note that brightens up dark caramel, baking spices (especially cinnamon), vanilla and a slightly earthy note and something else (cigar box?). It sort of recalls a fantastic Four Roses single barrel I had once. Don’t ask me the recipe – I don’t remember. On entry, creamy caramel and vanilla cake create a wonderfully rich bed. Waves of spice build, while dark chocolate arrives on the mid-palate. Some oak tannins and leather show up late to the party. Nice. Complex. The finish is long and warm, with hints of fresh squeezed citrus, a hint of wood smoke, and slightly astringent oak spice.